Saturday morning run done with friends, now time to blog. If you (or your family) were to be on the cover of a magazine, which one would it be and why? I Want To Be On The Cover Of A Magazine! 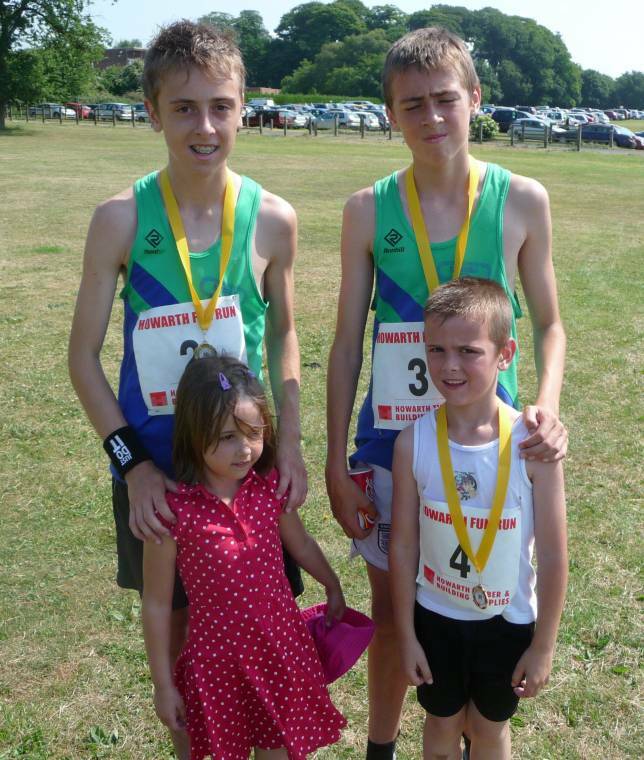 Me, my husband and my 2 oldest boys are all runner’s. We love to run! We spend around an hour running most days. Sometimes even more. So for me, if I was to be on the cover it would be some kind of running magazine for running!! Something cool that we all have an interest in. I would really love to run fast, then maybe I would be on a magazine cover, hehe!! 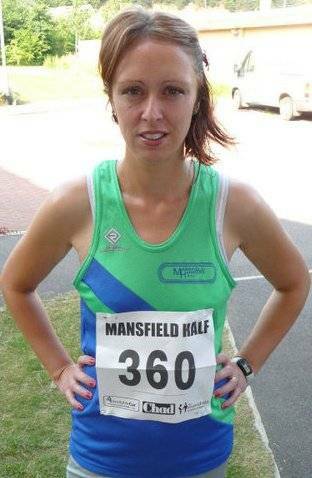 Me running The Mansfield Half Marathon 2010. Such a great day, but very warm. I finished the race with a migraine, could not see properly and my legs turned to jelly, but I did it. Just finished before I fell to the floor. 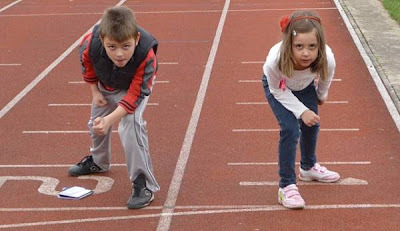 My little two just started running. They love running. How sweet! My 14-year-old likes to runs. He runs a lot of cross country races. 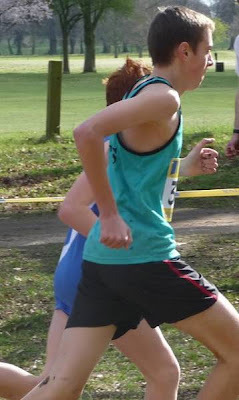 My 16-year-old runs too. He loves cross country too. As mention above my husband loves to run too. So you could say we are a family of runners!! VOGUE asked me to be on the front cover of their magazine. Who would I be to turn them down? Hehe..
Maybe an interview on my Six Items Or Less clothing challenge!? Maybe not. We all should have 15 minutes of fame? Make mine a good one!! If you were to be featured in a magazine, which magazine would you pick? That is if you had the choice? "Week 52 of The Gallery: Hair." "Week 53 of The Gallery: Mother Love…"
I love your pictures and your answers. I'd rather work behind the scenes than have my face on the cover, but if I had too, I'd like to share the cover with my kids and husband — maybe a family or kids magazine. I love my work, but my family is the most important.Good luck in the Blog Challenge!